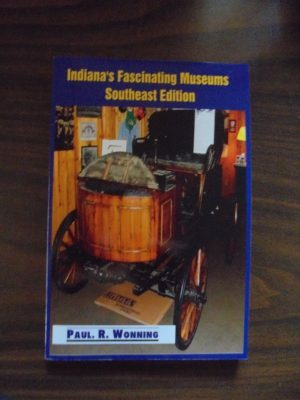 The book, Indiana’s Fascinating Museums, is the first in a series of books about Indiana Museums by author Paul Wonning. It features thirty-one exciting museums in ten counties of Southeast Indiana: Clark County, Dearborn County, Decatur County, Franklin County, Jefferson County, Jennings County, Ohio County, Ripley County, Scott County, and Switzerland County. 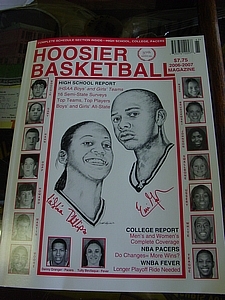 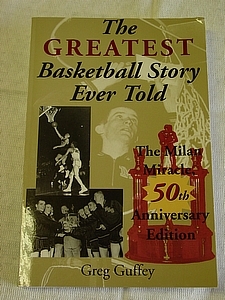 Be sure to check out the section that begins on page 110 about our Milan 54 Hoosiers Museum!